The Young Quebecers Leading the Way Award was established in 2015 by Quebec Community Groups Network, the Fondation Notre Home Foundation, and CBC Quebec to recognize and celebrate young English-speaking Quebecers engaged in initiatives that create positive change in our communities. The main objective of the award is to celebrate the leadership and innovative thinking of engaged young English-speaking Quebecers.  To be eligible for QCGN’s Young Quebecers Leading the Way Award, candidates must be under the age of 30 and have demonstrated outstanding leadership to an initiative with measurable impact in their community. Leadership takes many different forms. For this award it is defined broadly and not limited to leaders of specific organizations and projects. The main objective of the Young Quebecers Leading the Way Award is to celebrate the leadership and innovative thinking of engaged young English-speaking Quebecers. Candidates must person must have demonstrated a commitment to creating change in their community and must have contributed to an initiative with measurable impact in their community. Nominees must be 30 years of age or under as of Dec. 31, 2017. Candidates must consent to the nomination and sign the nomination form. Candidates under the age of 18 and his/her parent or legal guardian must sign the nomination form. Nominators must complete and send a nomination form and include a nomination letter that describes how the candidate applied their innovation and skills to inspire and create community change. Nominations may also include supporting materials such as letters of support from mentors, peers, community groups, community members; formal recognition of their work including other awards, certificates of merit, citations; media coverage; etc. Do not send originals or official documents as they will not be returned. Recipients and runners up for the Young Quebecers Leading the Way Award will be invited to a special ceremony organized by the QCGN in October 2018 at Montreal’s St. James Club. The winner will receive a trophy and will be profiled in the media and on the QCGN website.